(french standard for fine art edition). All original photographs are in high resolution to enable high quality large format printing. Each image has a specific format & size adapted for the best rendering of the scene. There is a wide choice of formats typically between 1m (40") to 3m (120") wide; the available sizes are indicated in the photo details below the image. Intermediate sizes are available upon request. All indicated sizes are for the image itself without borders. Acrylic Glass mounting: High quality photographic print on high-gloss photographic paper. 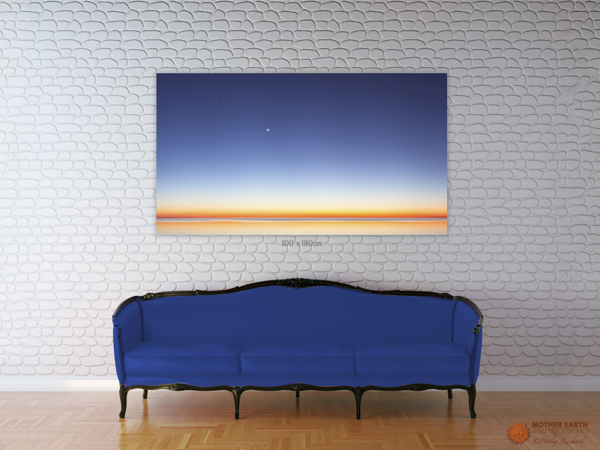 The photographic print is sealed under a 6 mm thick high quality acrylic glass giving the image a brilliant strength of expression, and is backed with an aluminum dibond base. In addition to the many optical advantages, acrylic glass is notably lighter and tougher than traditional glass. It also offers your photo natural protection against UV rays, thereby helping to prevent loss of colour. The result is a presentation style that has won over gallery owners, art experts, and professional photographers alike. Aluminum Dibond mounting: High quality long lasting pigments inks prints on high-gloss or semi-gloss high quality professional papers. The pictures are mounted on Aluminum Dibond, an aluminum compound board made of 2 aluminum facers thermobonded to a solid polyethylene core; Dibond is light, extremely flat, resistant to moisture and fireproof. The picture is further covered with a UV-protective film for colors durability and protection. 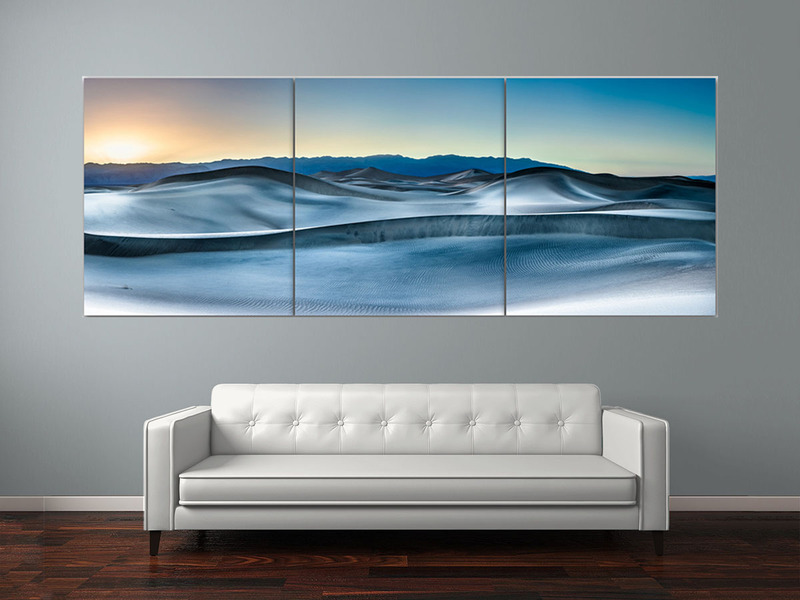 All mountings are ready to hang, they are equipped with an aluminum hanging frame on the back, which reinforces the picture and keep it flat; it enables the picture to be displayed slightly removed from the wall (the image "floats" about 10 mm in front of the wall). The images are provided with a certificate of authenticity signed and numbered by the artist. High quality long lasting pigments inks prints, on high-gloss or semi-gloss high quality professional papers. Images are unmounted, signed and provided with a certificate of authenticity signed and numbered by the artist; it enables the collector to select its own way of presentation/framing. 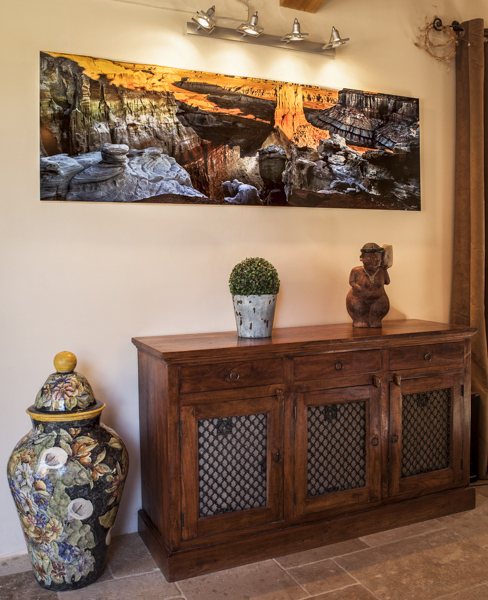 Photographic impression and mounting are of ultimate quality using the unique DIASEC technique for exceptional photo luminosity and colors and durability; special editions are signed by hand and provided with a certificate of authenticity signed and numbered by the artist. The photographic impression is performed with a laser technology with authentic photographic paper and traditional photo processing, providing excellent luminosity, colors and durability. Diasec is a patented chemical method of hermetically embedding the photo between high quality acrylic glasses without any glue, this guarantees the durability of the colors for years (there is no risk of glue turning yellow), without any risk of dust, bubbles or glue residues. The process is performed by a few selected professional labs under Diasec licence. Each Diasec image is provided with a minimum 100 years light resistance certificate. 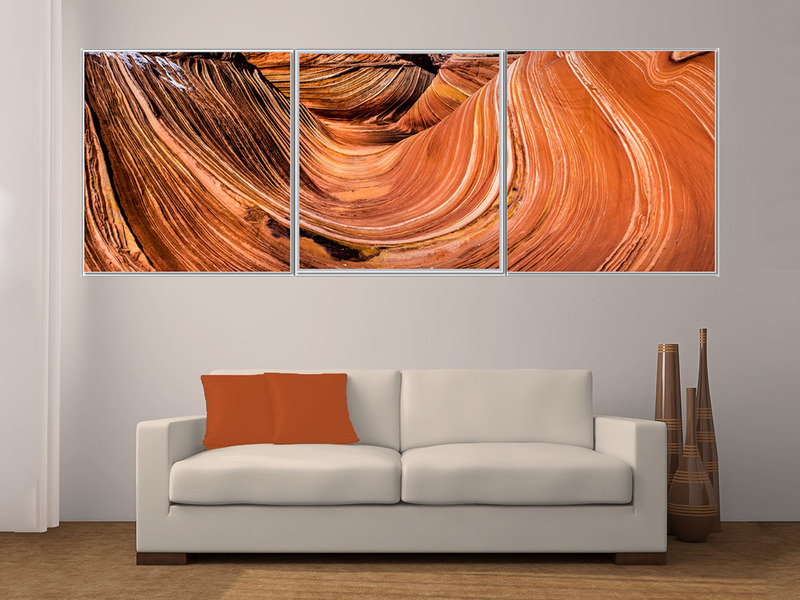 The pictures are equipped with an aluminum hanging frame on the back, it is sized to sustain the weight of the Diasec, reinforces the picture and keep it flat; it enables the picture to be displayed slightly removed from the wall (20 mm); this professional quality frame adds value to your picture. - 5 units are reserved by the artist. Just click on the "Pricing" link for the photo you wish to buy, you will be conducted to a page where you can request a quotation based on the type of mounting and the format you wish. We can handle specific requirement concerning the size, type of paper, borders ...etc... just ask. Prints can be shipped worldwide; alternatively we can select a professional lab in your country which will perform and deliver the print under our control; you can also choose to pick-up your photo at the studio. 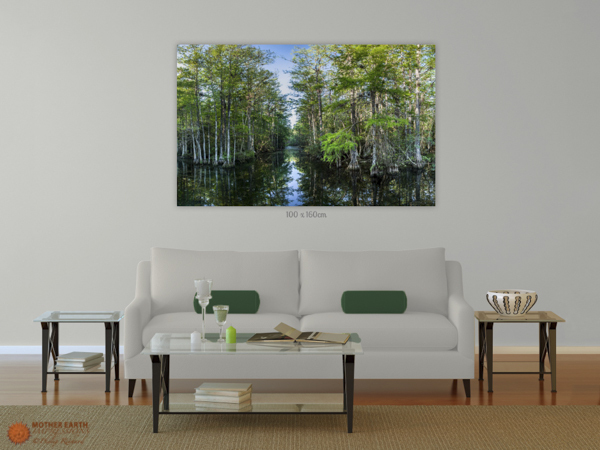 Wish to see how your preferred images will look at your place ? it is very simple ! we can do a simulation; contact us for instructions.